Seeing as I discovered a large amount of unwanted time had been dumped upon my hands I thought I might as well Google this epic sounding new form of sport. 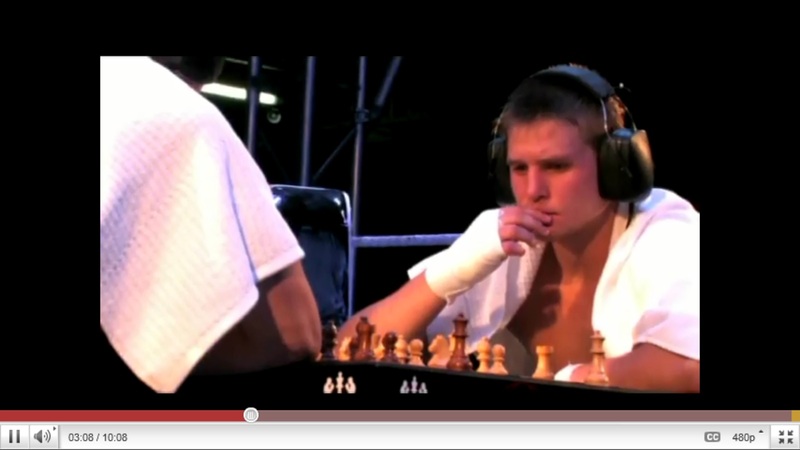 Chess Boxing. Does what it says on the tin. 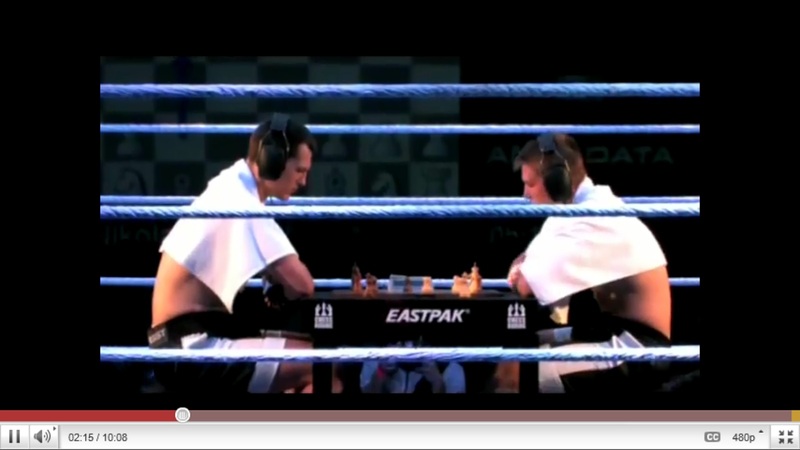 Skilled chess players take to the ring to begin a quick round of chess before the board is shoved to one side and the opponents start punching each other for three minutes. when this time is up the pair then return to their original civil behaviour and resume their game of chess. This may sound like a total bizarre mash-up of two completely different sports… and although yes I cannot deny that it is… it is brilliantly entertaining to see how the players start the slowly decrease in any chessing talent they may have begun their day with and start making easier mistakes and slowing right down. This is an official world sport. Not just something some bored buff chess players decided after arguing over where someone put their bishop. The you-tube video I watched the last tournament in German’s 2008’s championship, apparently in an old train workshop.Being of course an international sport, just like say the football or rugby world cup, the game warms up with a good old sing-song of their national anthems. If this alone is not a weird looking scenario then wait till you hear that the pair also wear massive oversized head phones to block out the commentator and crowds distracting ‘oooo’s and ahhhhh’s’. 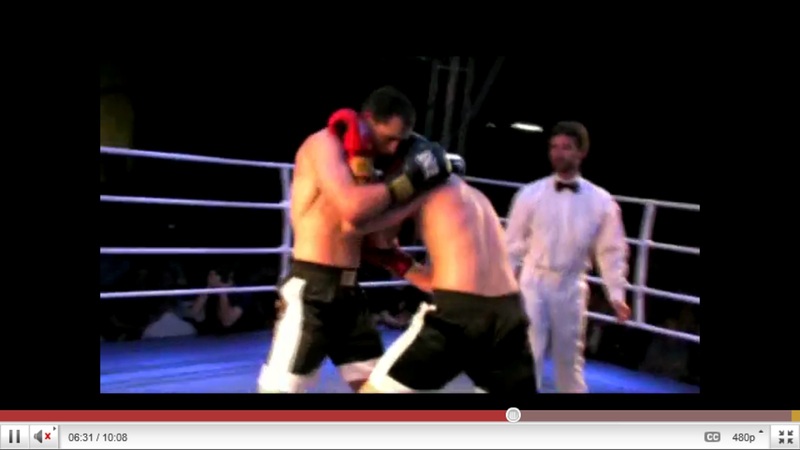 But as soon as these four minutes are up the pair engage in their first round of boxing. So on and so forth the game carries on until the ends with this new coming youngster whipping the champion by stealing his queen and the supposed world champ quits there. In more perhaps visual interesting games, the winner is decided by whoever knocks out the other player too – a bit more familiar to the standard game of Boxing. 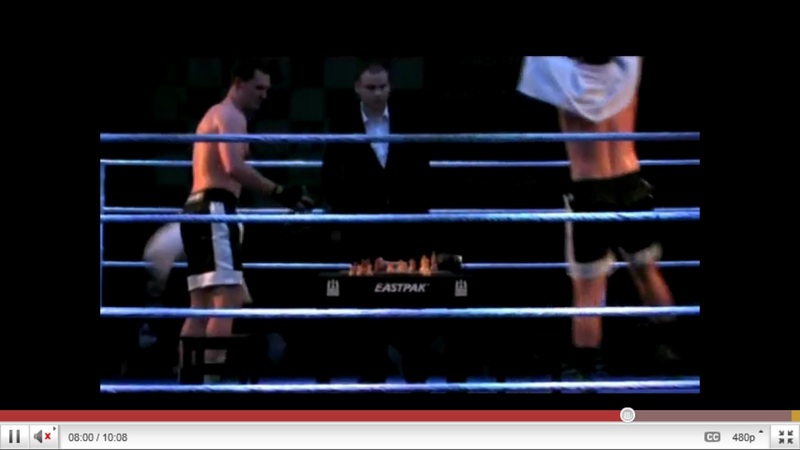 So if you fancy having a game of chess boxing the rules are simple. So go for it. Why not. I think the best mental image I could have of this sport would be combining champions of the worlds of boxing and worlds of chess, some Napoleon Dynamite character against Frank Bruno…..